Plane-Crafters Two Week Wonder program - PLANE-CRAFTERS Inc. Complete G3X Touch system with 10.6” display, built-in GPS navigation and all the other great standard features that go along with it. 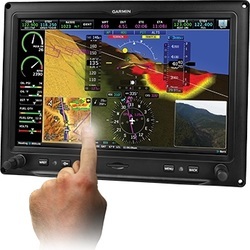 The G3X Touch is a large touchscreen glass flight display system designed for installation in experimental amateur-built and light sport aircraft (LSA). 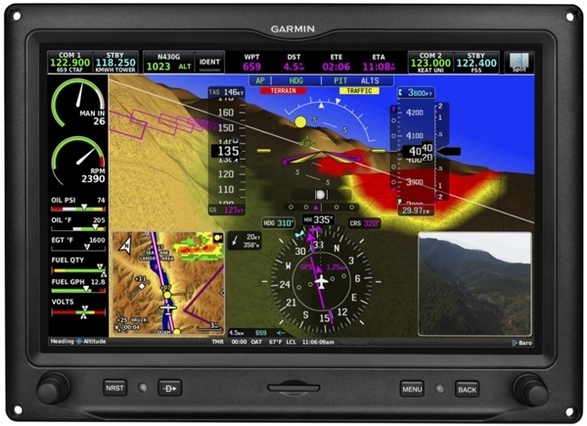 The G3X Touch system offers pilots easy-to-read, easy-to-use, high-resolution 10.6-inch flight displays with split-screen functionality and a host of advanced interface options. All connector kits, antennas, and harnessing - Installation done by Plane-Crafters staff. SkyView... the professional glass panel system for experimental and Light Sport aircraft. Experimental and LSA pilots know that they have the most technologically advanced GA aircraft flying. SkyView continues that tradition with the next generation of glass panels, offering fully redundant networks and systems, incredibly bright screens, design flexibility, and future upgradability unsurpassed by anything else flying. SkyView development is proceeding on course. The Radio Stack Power Panel is designed to fit neatly in the 6.25" radio stack format. It is well suited for LSA and light aircraft applications, offering a new degree of flexibility in modern "Glass Panel" equipped aircraft. The power bus is split into three segments including the Main Bus, Radio Bus and the Essential Bus. The Radio Bus is switched and filtered. The Essential Bus can be wired directly to the Main Bus or easily connected to a back up system such as the Composite Design Power Guard. This allows dependable, constant power to critical flight and engine instruments. Above items are per-installed by Plane-Crafters technicians, ready to be installed in the aircraft. 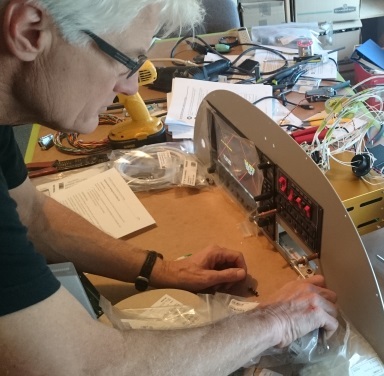 Bench testing the avionics before installation into the aircraft. $15,000.00 includes avionics, and installation and only available when purchasing a Two Week Wonder program. Add $10,000.00 when installing into a used aircraft. Prices, availability and equipment subject to change without notice.